For the first time in years, ground and ocean transport are facing major impacts, some negative while others will only cause re-assignments. As announced by the Department of Commerce and with the approval of the Administration, the US has enacted tariffs effective March 23 on foreign aluminum and steel products with limited exceptions. These tariffs are designed to engage and support American Manufacturing. As a result, it is our opinion the tariffs will effect Truck Transportation in several ways. Imports of Aluminum and Steel- with the implementation of strict tariffs, it is expected the volume of imports will start lessening in April 2018. With the reducing volumes, it is expected the Truck demand at our Ports handling these materials will weaken. In addition to the border tariffs, the US has implemented sanctions against the massive Russian Mining enterprise, United Co. Rusal. The Russian operative produced 3.7 million tons of aluminum last year of which 15% to 20% was shipped to the US. As a result of the lost volume, it is anticipated there will be a reduction in Truck freight volume at affected ports. Further, this reduction is anticipated to be replaced, as Traders are able to source new supply lines. At most Ports, the initial Carriers to handle the materials are normally operating within a 50-mile radius of port operations. As a result of the sanction and tariffs the available work, especially at the Gulf Coast Ports, will diminish. With the lesser quantities at the Ports, the Administration is expecting Truck transportation will redirect to respective manufacturing plants. 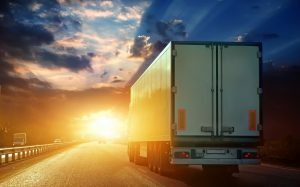 These factors will force the Short Hauler (operating within 100-miles) to consider supplementing the reduced work by traveling a greater distance. 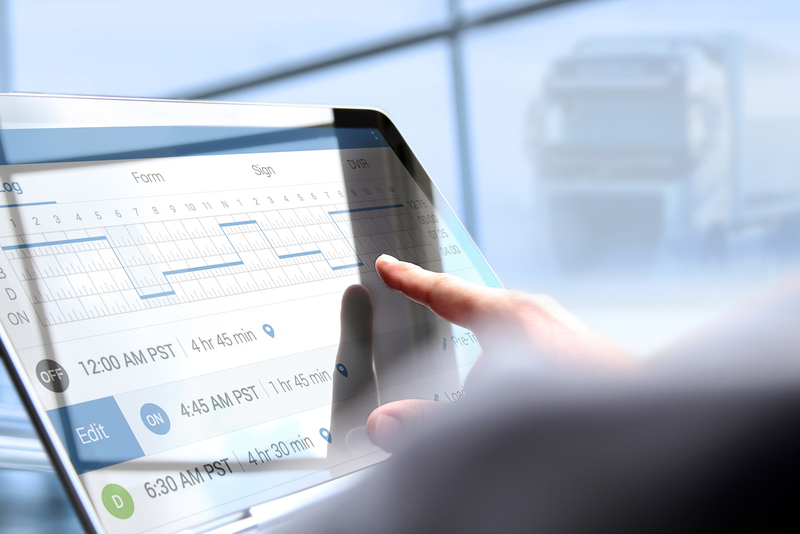 This will immediately cause investment into Electronic Logging Devices which are not required by the FMCSA for the Short Hauler. Installation costs about an average of $200/truck, with service fees approximating $20/month. As conditions affect the Long Hauler, they will need to refocus on the available loads required to be secured at US-based manufacturers. As an example, the importation of steel coils from Japan, Turkey, and other countries not afforded exemptions in all likelihood will minimize. It is the expectation of the Commerce Department, the shortfall will be filled by new US manufactured products. Within the country, there are two larger steel mills located in Alabama. It is these production facilities which are expected to replace the imports on the Southern East Coast and throughout the Gulf region. Again, we encourage the Over The Road Carriers to evaluate and redirect focus where the freight will be availed. Summary: Based on these facts, it is our opinion that Short Line Hauls of aluminum and steel at our country’s ports will weaken. As a result, to stay at capacity we strongly recommend Carriers to consider Longer Transport. This redirection is exactly that which our Administration and Department of Commerce are expecting. In turn, to make the transition seamless we suggest contacting Single Point Carrier Services. We can assist with qualifying Authority, meeting Compliance requirements, obtaining insurance, and critically providing working capital to sustain operations.